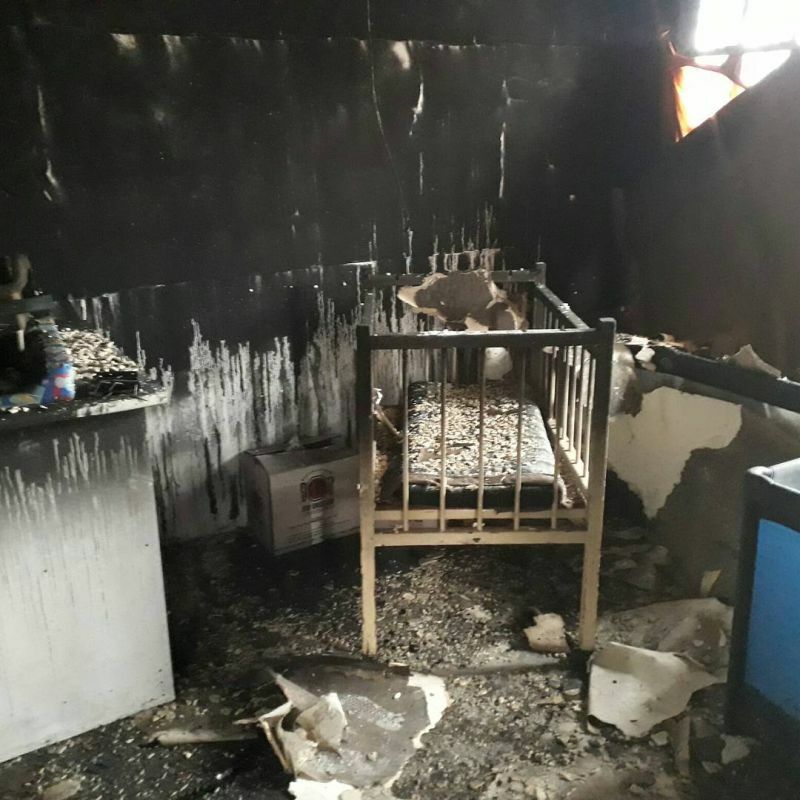 It’s with a heavy heart we share the news that Masivelani creche burnt down recently. AWOL Tour guests visit the creche on the Masiphumelele bicycle township tour. 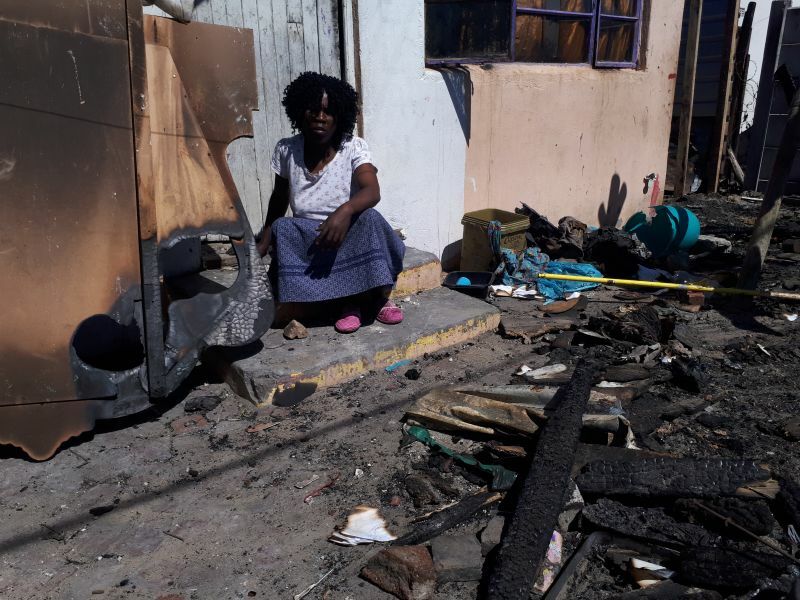 Above and below are pictures before and after the fire of the Masivelani creche with Sylvia the teacher. The journey with this project has been very close to our AWOL heart, over the years we have used AWOL proceeds to develop and upgrade the facilities, due a very generous donation just before winter we were able to have the floors and ceiling boards completed; We finally had the creche in a condition to register it with the Department of Education as a formal crèche. This is a devastating loss to the community as every registered day care centre is legible for government grants and support and this little crèche looks after approximately 60 children every day. We cannot abandon this project now in its hour of real need. We can and want to rebuild and this time we will do it better. 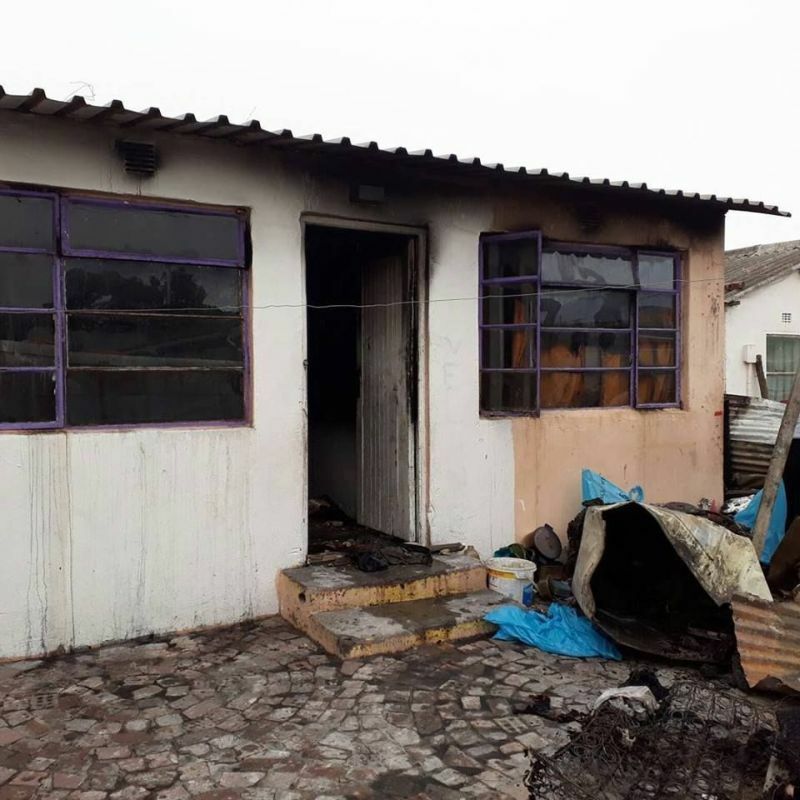 Fires are one of the many challenges that townships face but AWOL Tours is determined to keep supporting this cause, we have worked long and hard with this community to establish a tourism that is equally beneficial to the community as to the guests visiting. 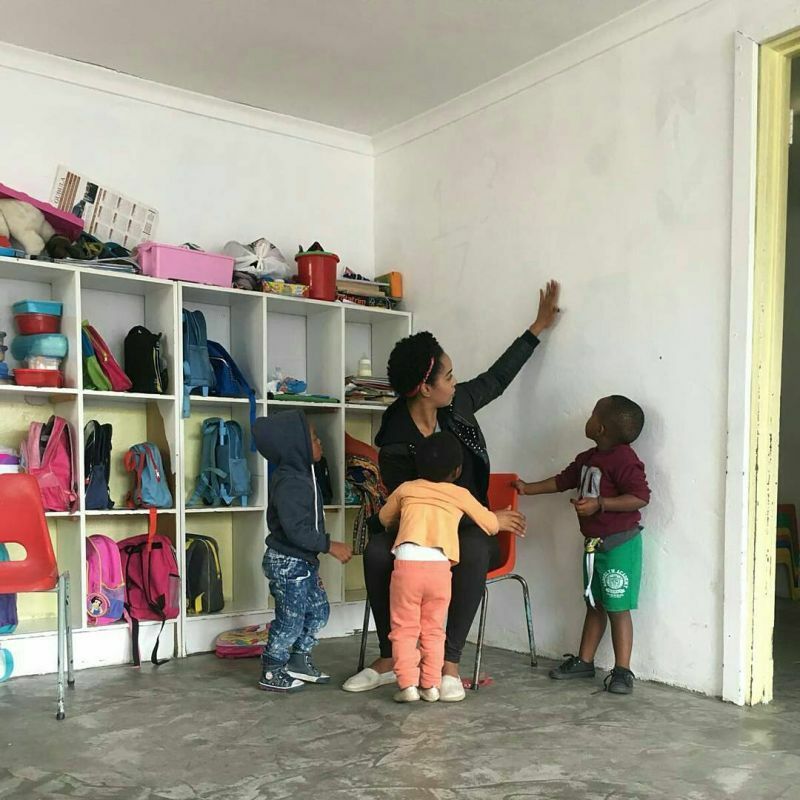 We know how much the children love their crèche and how hard Sylvia works to ensure a happy and caring experience for these children. To our wonderful sponsors; thank you so much for your generous and kind donations to date. We ask you to please support us as we continue to invest in education and sustainable upliftment in this community. Rebuilding will be in collaboration with Prokekt Ubuntu who have already raised funds for the bricks. 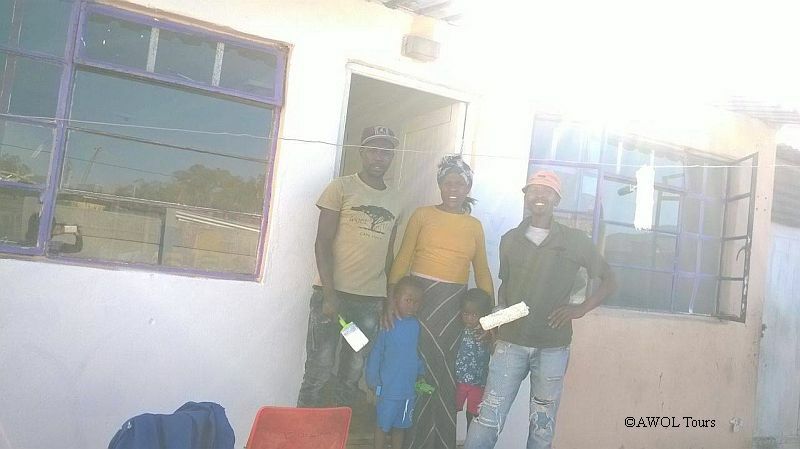 We now need to find R30,000 funds for the windows, doors and roof as well as a builder. We have account at Buco, a building supply company where donors can pay funds to. Please email info@awoltours.co.za for more details.